You beautifully captured the mystery of a graveyard, with the huge gravestones and no one there. I love taking photos of graveyards but haven't in quite a while. I have some with headstones so old they are crumbling, which is sad. This is nice. I am family history researcher and I can tell you, walking among the gravestones is always a pleasure. I love this photo. 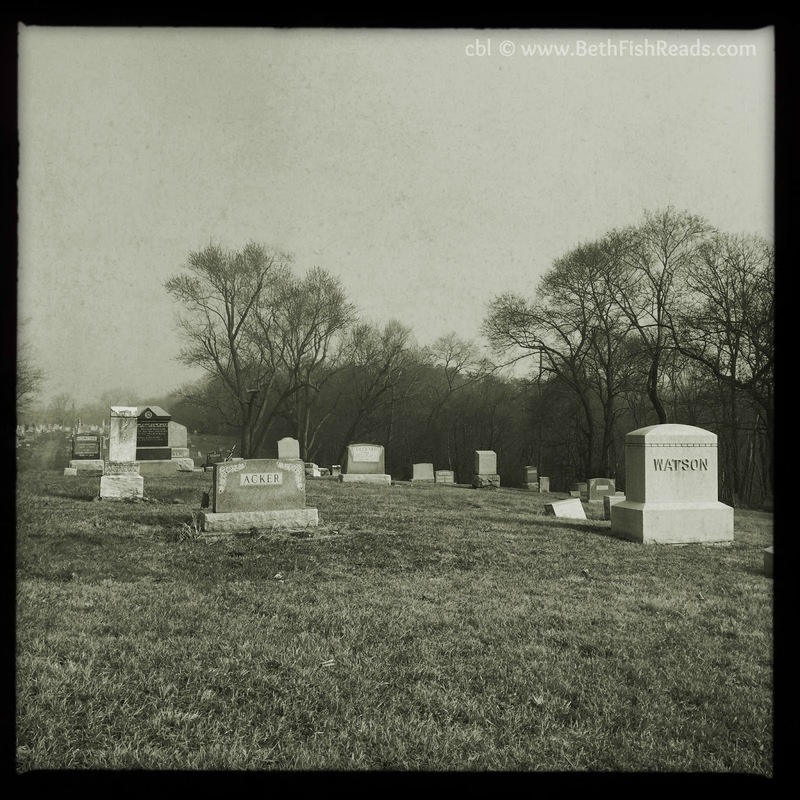 I'm fond of cemeteries and you captured the atmosphere perfectly!